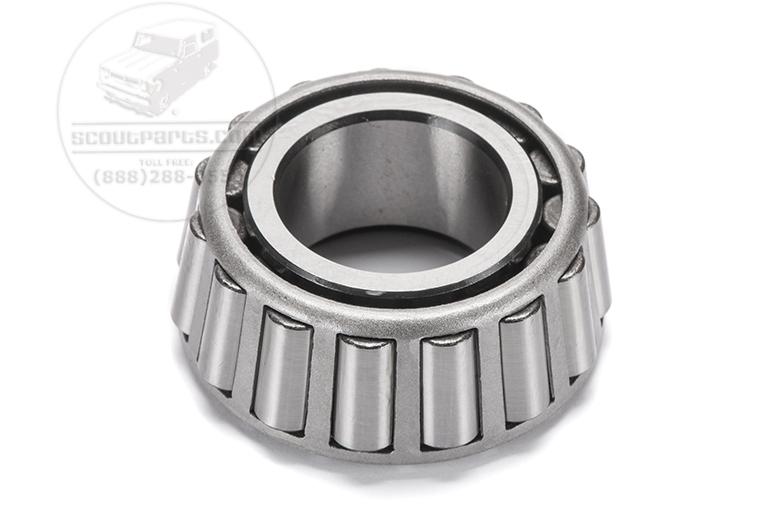 Dana 44 tapered rear axle bearing used on 800 Scouts. This is a USA made Timken bearing. bearing.